Wether it is a leaving party or suprise birthday party you are organising there's no doubt the idea of entertainer hire has came up. 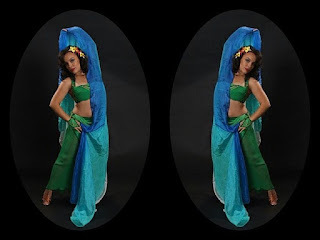 Over the years I have attended many parties offering a bellydance Bellygram that is short but very entertaining. I have performed this 10-15 minute show in offices, At people's homes, In residential homes and even in pubs. It's suitable for those who want a less is more booking that is fun and not to serious. 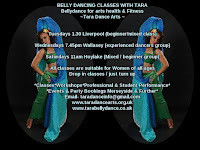 Living in Merseyside or surrounding areas and want to know more?